I find that a bit overdrawn! Unexpectedly soft and no(/water/weak)-bodied. Aroma is probably the best side of it. Nose: quite rounded. 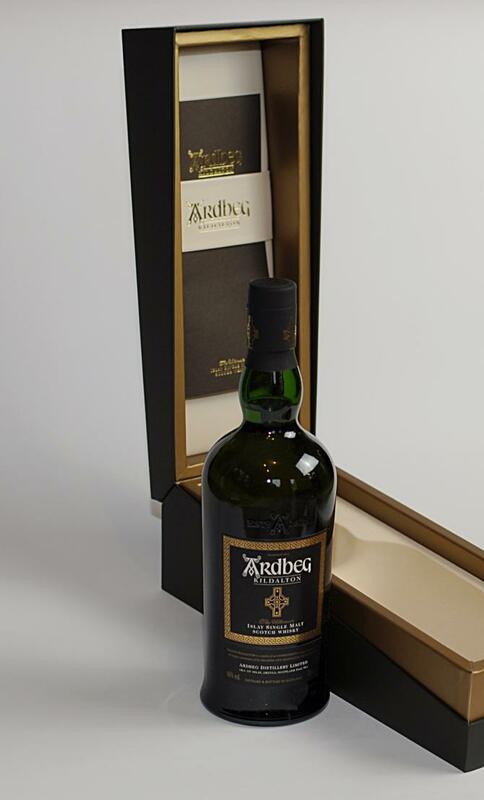 There’s clean soot and earthy smoke, but also honeyed notes and a slight vanilla edge to make it more gentle. Hints of dried apricot. A menthol / lemon combo in the back. Warm leather. Very subtle floral notes too. Definitely peatier than the original Kildalton, but you could say they share an idea of smoothness. Mouth: fairly gentle and creamy, with the same biscuity sweetness. 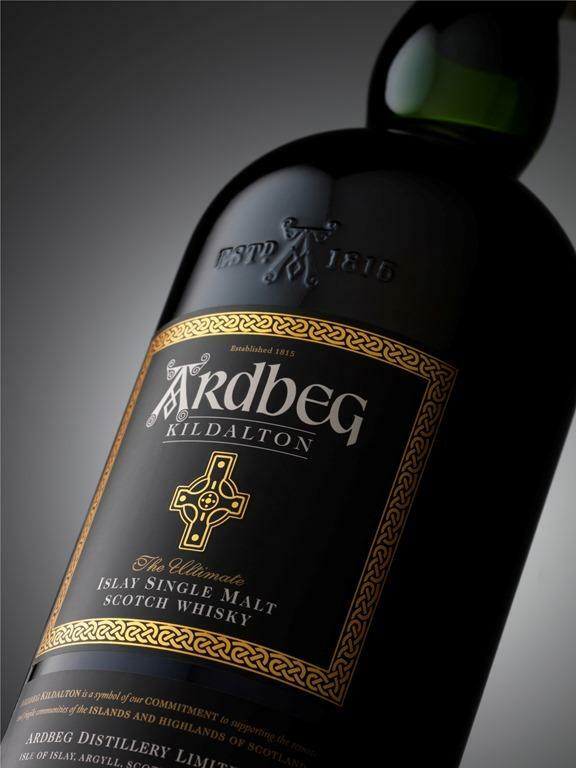 Then quickly more smoky and peaty, with some coal tar soap and earthy notes. Smoked pork. A few herbal notes before it is taken over by a big sweetness: caramel and latte with vanilla syrup. It does make it a bit flat and too sweet. Finish: drier, with kippery notes, liquorice and soft medicinal notes. 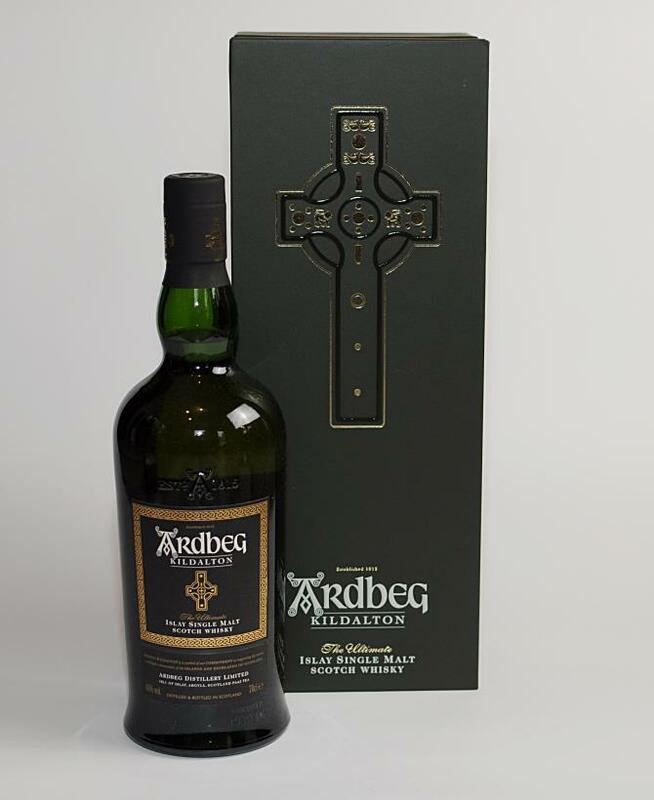 I really like these smoother, gentler Ardbeg expressions, especially when they bring a hint of sherry to the mix. This new Kildalton has a great nose but looses some points on the palate. Originally around € 160. Not cheap at all for something that’s probably fairly young. Of course you could pay a lot more if you were trying to buy it a bit later. Now around € 250 in auctions.